Welcome to the University of Arkansas at Pine Bluff Student Health Services. Our staff is committed to the concepts of wellness and prevention and to providing a quality treatment for your physical needs. We encourage you to visit the Student Health Services not only when you are ill or injured, but also when you have questions or concerns about any health and wellness issues. Good health is an essential part of a successful educational experience. Welcome to our Lactation Room…. Under the new federal health care requirements, employers are required to provide break time for nursing mothers with lactation needs. The University of Arkansas at Pine Bluff understands the importance and benefits of breast feeding for babies. 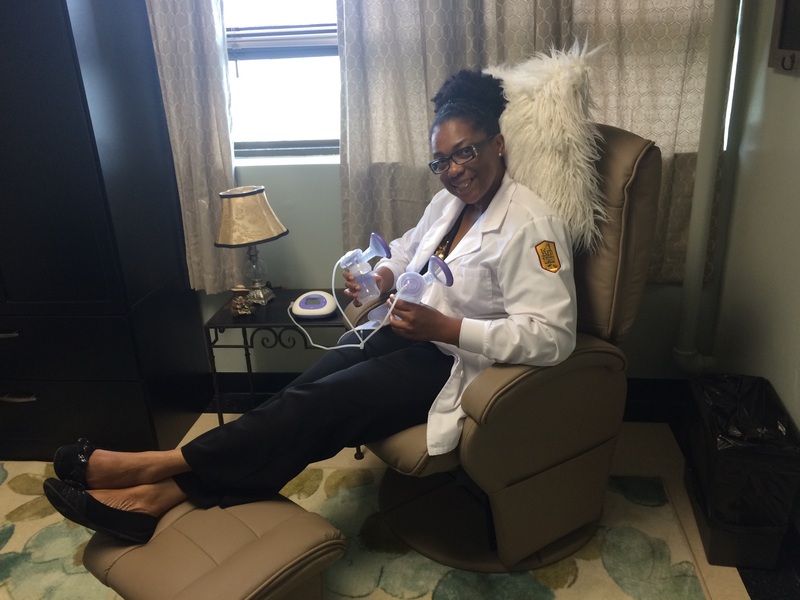 The Student Health Services has opened a new Lactation Room for all Students/ Faculty and Staff of the University of Arkansas at Pine Bluff as well as guests who may visit the Student Health Services. The Lactation Room is located in the Browne Infirmary. The room number is (D) and labeled “Lactation Room”. The Lactation Room includes comfortable/supportive seating for one (recliner), foot stool, armoire, resource bulletin board, television, and magazine rack. The Lactation Room is available for use during regular School Hours of Operation which are as follows: Monday – Friday: 8:00 am – 5:00 pm. The Student Health Services has no authority to excuse student from class or work-study due to illness. The student is responsible for providing professors or work-study supervisors with an explanation for absence. The Student Health Service maintains strict HIPAA guidelines. All information obtained from students is confidential. Patient information will not be given to parents, teachers, etc. without prior consent and authorization from the student. For any questions or concerns, please contact Student Health Services. Using a collaborative approach toward the total student development, the mission of Student Health Services is to ensure students who use this facility maintain an optimal level of health. The center is staffed by a Professional Registered Nurse, a Licensed Practical Nurse or Medical Assistance and a Secretary. Also on staff is a contracted part-time Medical Doctor/Advance Practice Registered Nurse and a Reproductive Registered Nurse Practitioner.